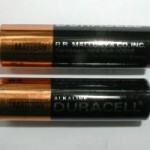 You may have noticed the battery theme on this site. It has more of a meaning than you may think. 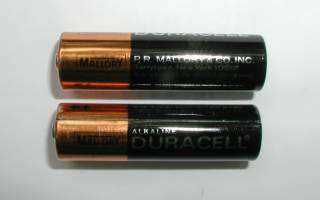 When Matthew J. Mallory was 11 years old his great grandmother gave him a Duracell battery with the name Mallory on the copper top. 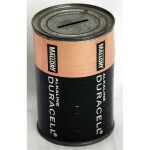 She told him the family history about how Philip Rogers Mallory and Samuel Ruben invented and started manufacturing the Duracell battery in 1942 under the business P. R. Mallory and Co Inc the parent company of Mallory Batteries Ltd. A story like this was sure to spark ingenuity in any 11 year old boy. The oldest hatter in the U.S. and originator of the fedora type hat was founded in 1823 by Ezra Mallory near Danbury Connecticut, a.k.a. “Hat City”. 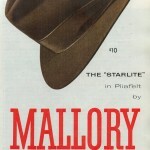 It had been controlled solely by the Mallory family during its 129 years until 1952 when the John B. Stetson Company bought out the Mallory Hat Company. 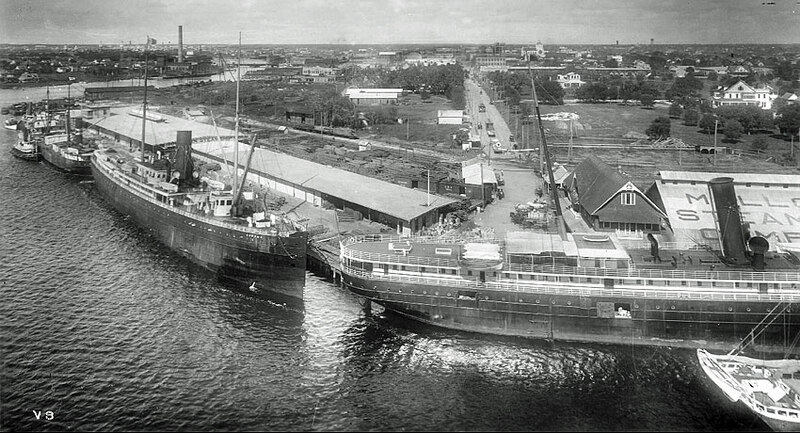 Six generations of the Mallory’s Maritime Enterprises date back to the patriarch Charles Mallory. After being an apprentice to his brother-in-law, Nathan Beebe, in New London, Connecticut Charles set sail for Boston, Massachusetts, in 1816 but during a stop in Mystic Connecticut he decided to open his own sail loft. From building and repairing sails the business grew over the years into many interests to include fishing, whaling, shipping, and eventually into building vessels of many types such as sail, racing yachts, steam and troop transport. 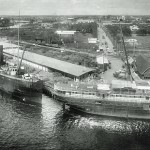 Some of the names under the Mallory family shipping businesses included: G. H. Mallory & Co., C.H. Mallory & Co. and C.D. 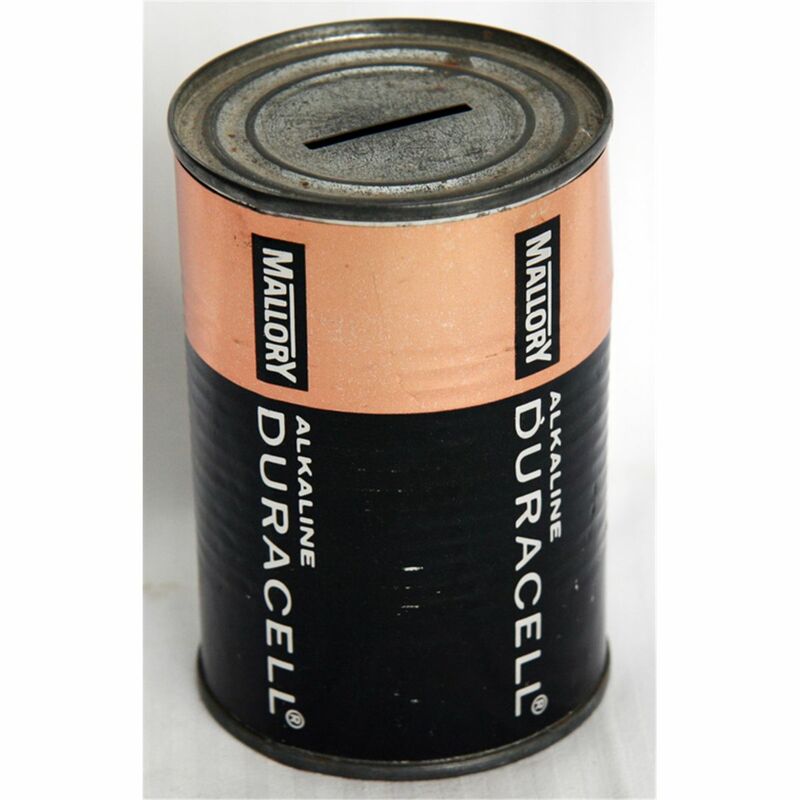 Mallory & Co. 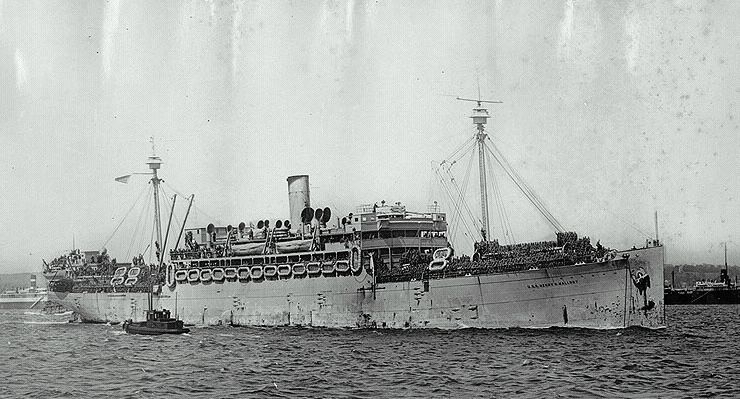 The USS Henry R. Mallory was launched in 1916 and the U.S. Army acquired her in 1917 for use in World War I. 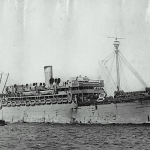 It was transferred to the U.S. Navy and used as a troopship in World War II. On 7 February 1943 she was torpedoed by German submarine U-402 in the North Atlantic ocean and sank with the loss of 272 men—over half of those on board.